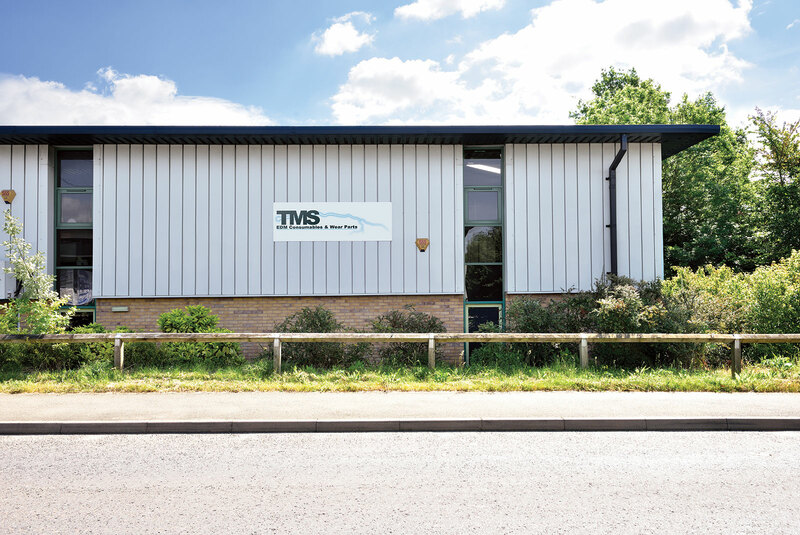 Toolmaker Supplies limited was founded in 2002 and has since grown to become one of the largest independent stockists and suppliers of Wire EDM Spare Parts and Consumables in the UK. Now based in Malvern, Worcestershire we hold an extensive range of quality products in stock for immediate despatch. If you would like to learn more about Toolmaker Supplies and its infrastructure, or any other questions or queries about our company please feel free to contact us via our contact page.